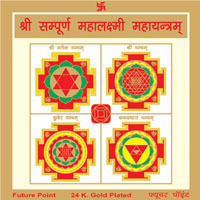 Siddhi Vinayak Ganpati Yantra drawing good luck and success in all undertakings while dispelling obstacles. Blesses the worshipper with fulfillment of desires, affluence and authority. Ganesh Chaturthi is thebest day for worship and installation of Siddhi Vinayak Ganpati Yantra. The one who do upasana and pooja of Siddhi Vinayak Ganpati Yantra is blessed with success in his work, business, undertaking & desires. 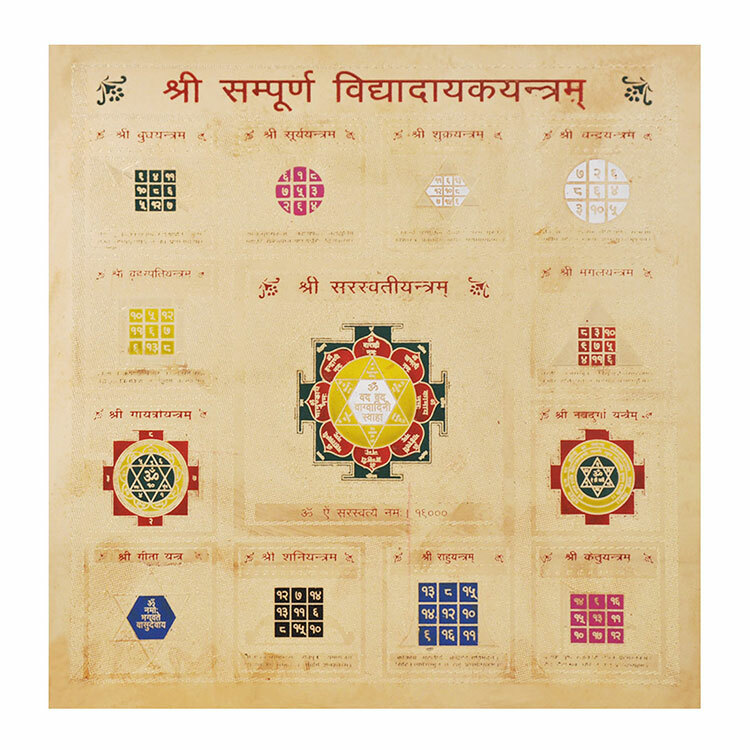 The Beej Mantra is recited for purifying the Yantra. Siddhi Vinayk is one of the names of the Lord Ganesh who is alaso the deity of the Yantra with the same name. 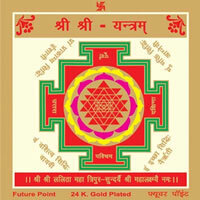 Bearing Shri Vinayak Yantra helps a person in attaining success in any and every work, he engages him self in. Those who worship Shri Siddhi Vinayak Ganpati Yantra with complete belief and true devotion are conferred with inviolability, accomplishment affluence, and treasures. Lord Ganesh is believed to be extremely lively and kind hearted. Success of a new project or in a new job is ensured by worshipping Lord Ganesh Prayers and offerings are also made to ask for continuity in success of an existing and running project or job. Ganpati hone and Aradhana are also performed at birthdays and before weddings. After this home weekly puja is held on your behalf for next one month. Light the incense or Lamp. (It does not matter how many you light). 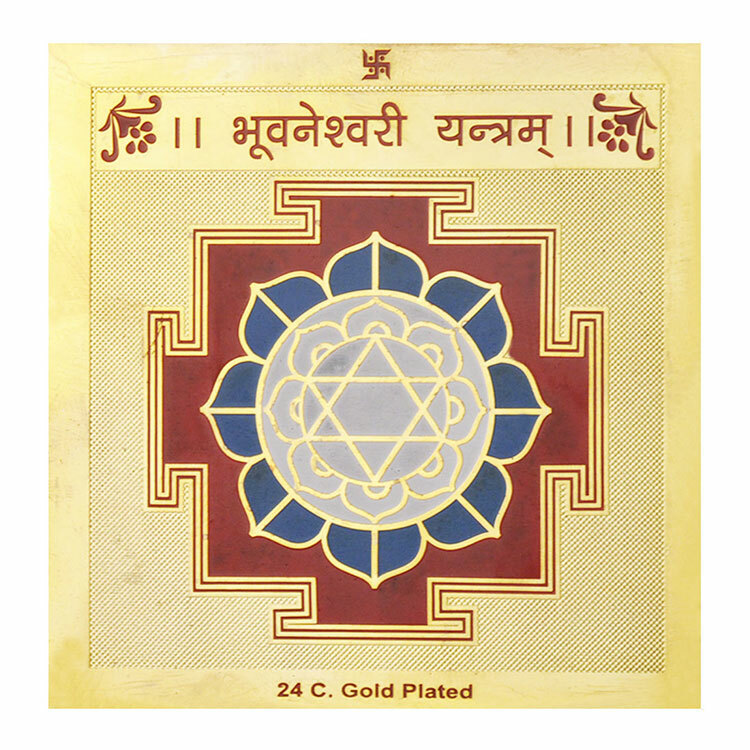 Open the Yantra and place it along with the image of the deity of yantra and your isht God. Then purify your soul and surrender yourself completely in devotion to God. 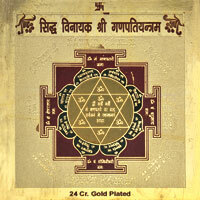 OM NAMO Siddhi Vinayaka Sarva Karya Kartrai Sarva Vighna Prasha Manaya Sarva Rajya Vashya Karanaya Sarvajan Asarva Stri Purusha Karshanaya Shreem Om Swaha. Vakratunda Mahakaya Surya Koti Samaprabha Nirvighnam Kurume Deva Sarvakaryeshu Sarvada"